Love That Max : The Disability Blogger Weekend Link-up: Go for it! 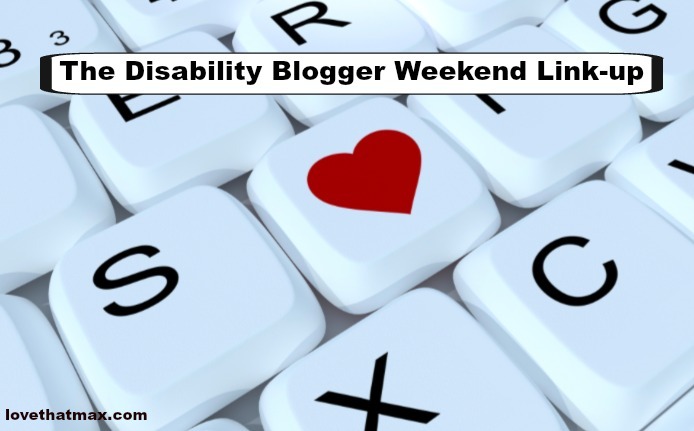 The Disability Blogger Weekend Link-up: Go for it! Great to meet you and Miguel through the blog. Love the work you are doing with this blog, very helpful articles & tips, thanks for sharing your experiences with us.